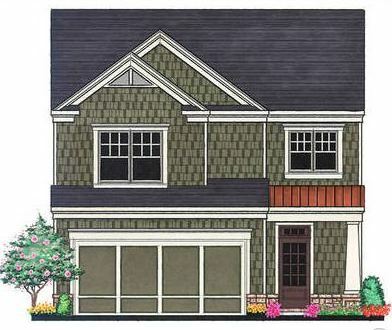 Townhomes are now available for sale in the Community of Hillside Trace, Suwanee GA. These townhomes have between 3 & 4 bedroom and are priced from the $200’s. 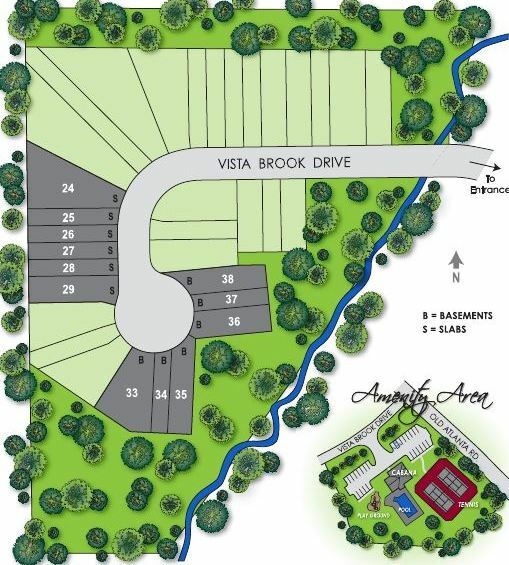 There will be 37+/- townhomes in this community when completed. Amenities include a clubhouse, playground, tennis courts and swimming pool. Townhomes built by John Wieland, Lighthouse Homes Inc. and Southern Residential and Construction. Directions-Location: North on Peachtree Industrial – Left @ McGinnis Ferry 2 miles Right on Old Atlanta – Go about 1-1/2 miles and turn left into Hillside Trace. Hillside Trace is on Old Atlanta Rd., near Old Atlanta Club in between 141 and MCGinnis Ferry. Townhomes are on the main entry road in the back!